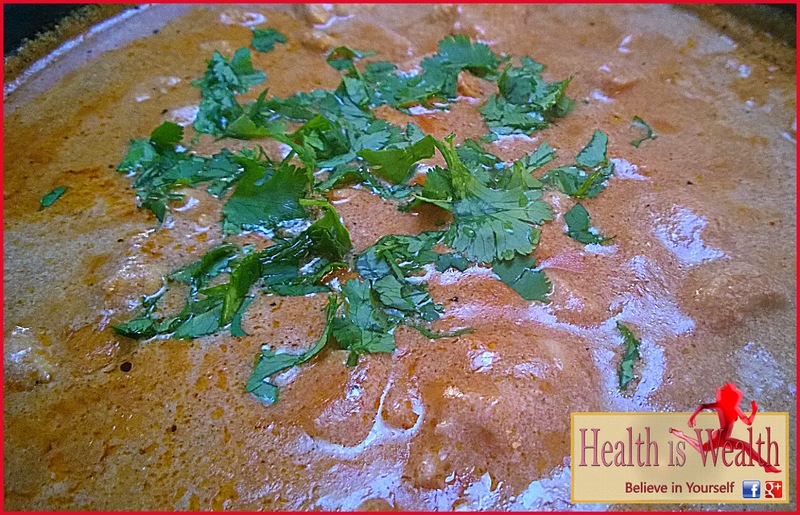 Butter Chicken is without a doubt one of the most well known Indian dishes around the world. This recipe combines ethnic spices with simple ingredients like onion, butter, and tomato sauce for a tasty dish. 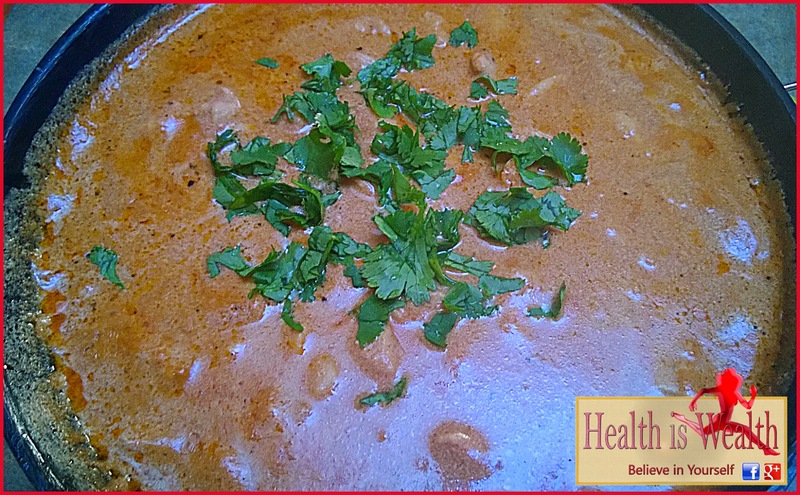 This is my favourite Indian recipe- the sauce is so flavourful you'll want to lick your plate. And it's so easy to make! Preheat oven to 375 degrees F (190 degrees C). Melt a few tablespoons of butter in a skillet over medium heat. Stir in onion and garlic, and cook slowly it's dark brown, about 15 minutes. Meanwhile melt the remaining butter in a saucepan over medium-high heat along with the tomato paste, coconut milk, salt, cayenne pepper, and garam masala. 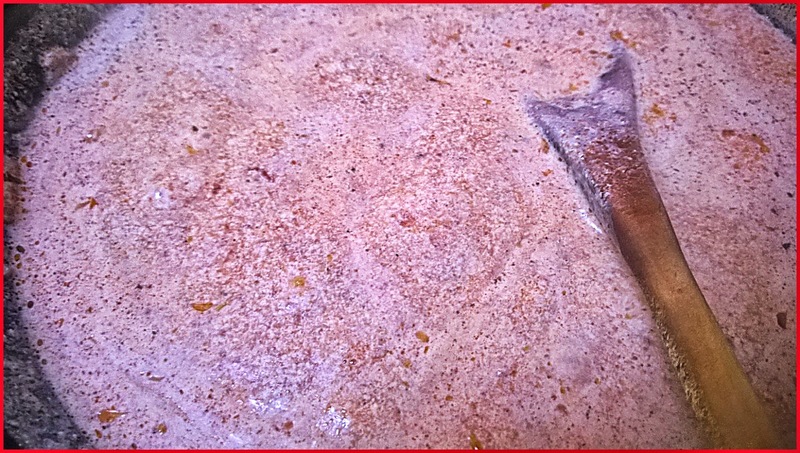 Bring to a simmer, then reduce heat to medium-low; cover, and simmer for 30 minutes, stirring occasionally. 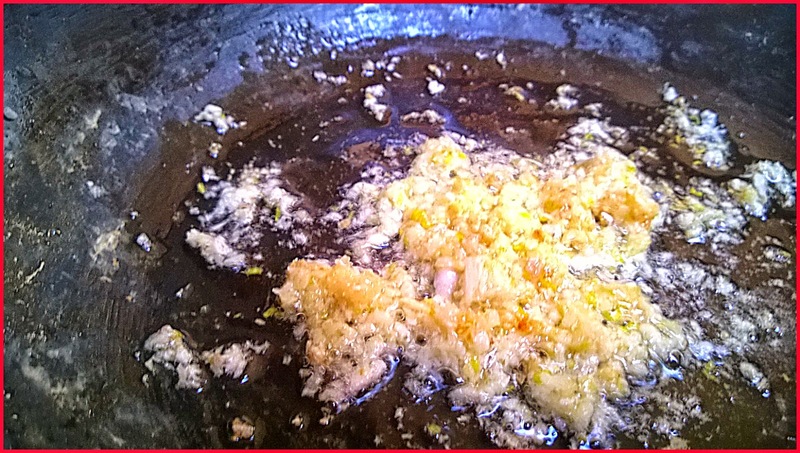 Then stir in onions and garlic mixture. Toss cubed chicken breast with coconut oil until coated, then season with tandoori masala and spread out onto a baking sheet. Bake chicken in preheated oven until no longer pink in the center, about 12 minutes. Once done, add the chicken to the sauce and cook for 5-7 minutes before serving. Serve over hot steamed basmati rice or with Naan bread. Enjoy! Note: This recipe can easily be left to simmer away in a slow cooker for eight hours before adding the chicken. 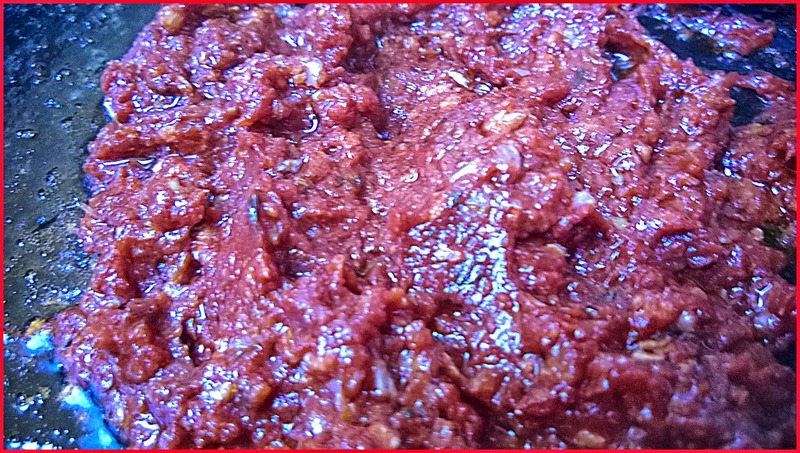 You can make large quantity of sauce and freezes it for next time.